The paper is set within the context of the emerging discourse on environmental security and sustainable development. It seeks to inject a new paradigm into the discourse by demonstrating how a human rights based approach could aid the advancement of the agenda of environmental security and protectionism, while at the same time generating the impetus for international human rights law to widen its purview of focus. It establishes how a platform that views human rights and environmental protection as inextricably linked can be mutually reinforcing, through a comprehensive examination of the jurisprudence of the European Court of Human Rights (ECTHR). The purpose of such an endeavour is two-fold. Firstly, to establish the positioning of the European Court of Human Rights in relation to the issue of human rights and environment. 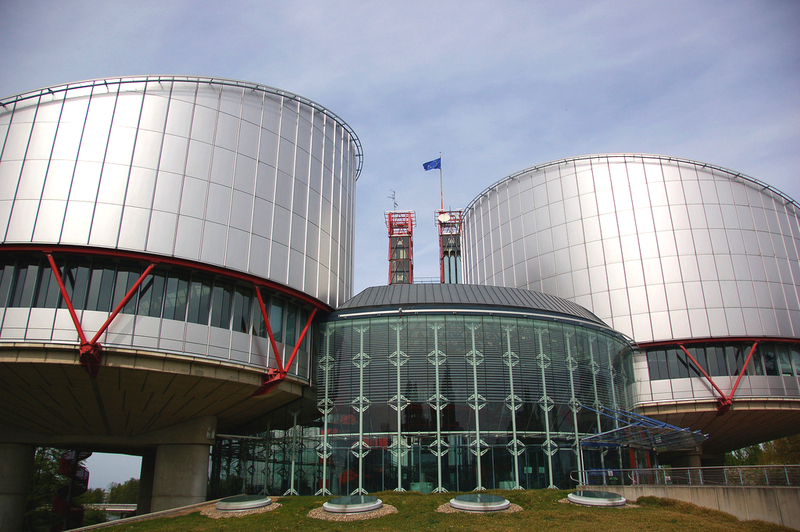 Secondly, it asseses the contribution that the ECTHR has made to the subject. The paper begins by describing the relationship between human rights and international environmental law through the consideration of various sources of international law in general, and environmental law in particular. The paper moves on to discuss if there does in fact exist a human right to an environment, and if so, what it should entail. It then analyzes the raison d’etre for the formal establishment of such a human right in international law, and the challenges of such a project, if undertaken.